Audrey Horne is a major character from the ABC television series Twin Peaks, played by Sherilyn Fenn. 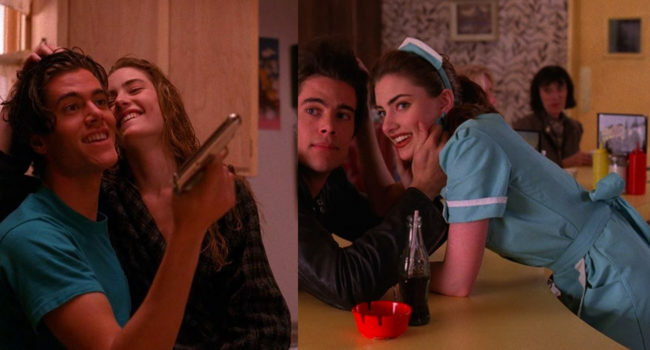 She is one of the teenagers living in Twin Peaks during Laura Palmer's death and quickly becomes very interested in Special Agent Dale Cooper Due to her many costume changes as the series progresses, this guide will focus on arguably her most iconic outfit. Renee Madison (Patricia Arquette) is the wife of Fred Madison in the 1997 David Lynch film Lost Highway. Movie buffs will remember her character as the sexually unsatisfied wife who becomes tragically murdered by her husband after he assumes she has been cheating on him with another man. Renee’s style is very elegant, symbolized in dark colors, in contrast to her alter ego Alice Wakefield who is often found in lighter colors. The outfit Renee is first seen in is her red satin dress covered by a black silk robe. 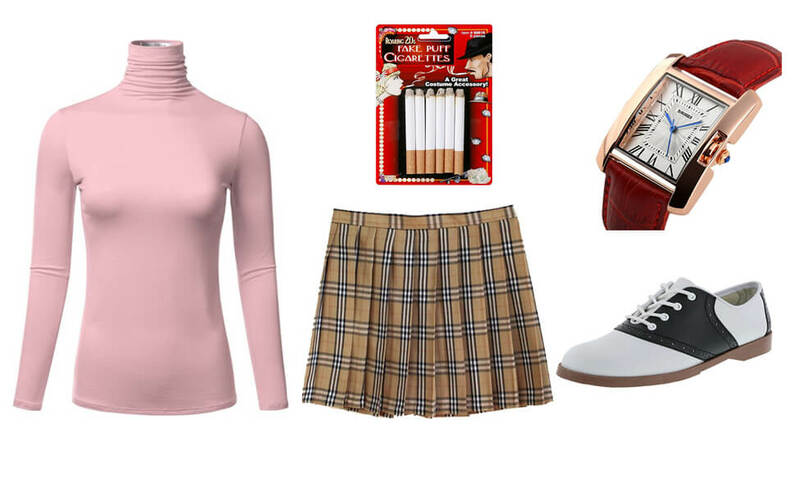 Other than her outfit, she can be seen with dark brown/reddish long hair with front bangs, and some red lipstick and black nails to match. 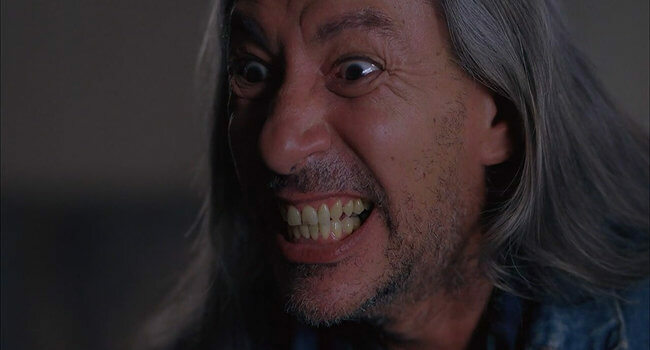 Killer BOB is the main villain of Twin Peaks, its film Fire Walk With Me, and the 2017 revival series Twin Peaks: The Return. He is a demon from the Black Lodge who possesses humans and forces them to commit horrible acts so he can feed on their suffering. 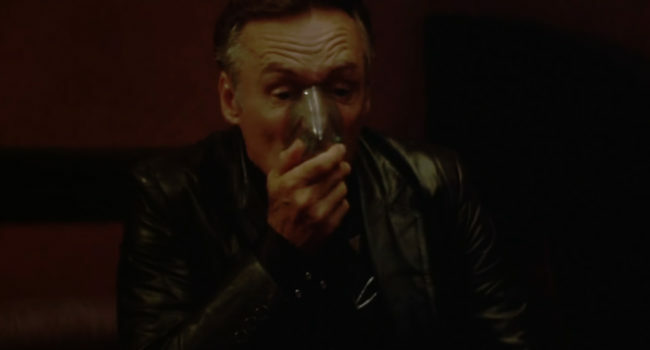 He is the true killer of Laura Palmer and later possesses Cooper’s evil doppleganger. 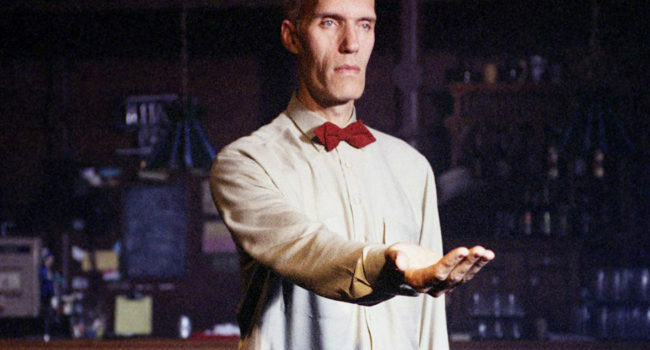 The Giant (Carel Struycken), also known as The Fireman, is a spirit associated with the Black and White Lodge. 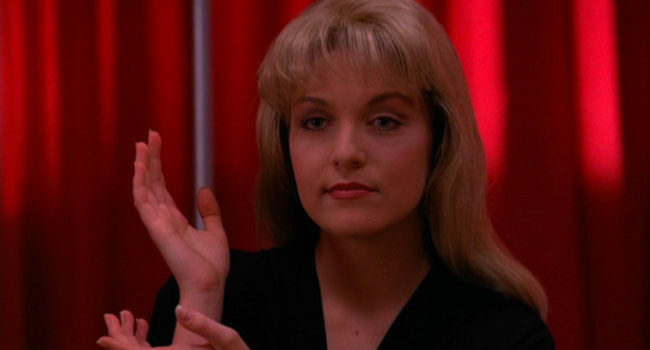 He aids Special Agent Dale Cooper in solving Laura Palmer’s murder by providing clues to him in dreams.